INCREASE QUALITY ADMISSIONS ? MANAGE LEAD AUTOMATION ? SPREAD INSTITUTE CULTURE ? ATTRACT INDUSTRY PLACEMENTS ? Education has now become global, thanks to digital technology. Larger chunk of overall admission process is now driven on digital channels. Be it giving the online entrance exams, checking scores, finding college, comparing them or buying the admission forms; its all digital. We work with you at every step to understand and ensure your strategy is fused with the new media and technology platforms to create an excellent user experience and increase admissions. In addition, we provide you with custom reporting as per quantitative and qualitative data at each step to help you in your decision-making process. Your web presence is the first and critical step to build the digital growth plan. Students seek all the information about your institute/educational product before making the decision of taking the admission or buying your educational products. We very well understand the students web behavior and that replicates quite well on website. Its crucial to map the students’ digital journey and understand the various touch points. Planning the media is another key to success. We have a team of certified professionals and we are also an official ‘Google Partner’ agency. We carry strong expertise in digital media planning. Planning & managing affiliates can get you quick return. 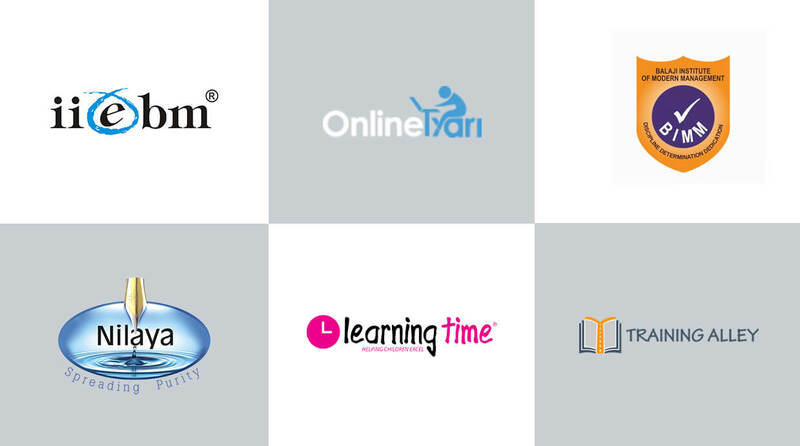 We do work with major affiliates like Shiksha.com, Minglebox, Pagalguy and many more. We ensure that your budgets are invested at right places. Building a robust brand is very important to attract bright candidates for admission. We assist brands in planning the right strategies to reach target audience and build user engagements via multiple tactics. Social Media acts as a key driver to engage with young students. With the increasing multichannel user interaction, it is very important to keep your brand interaction at every touch point. Be it email sequence to create awareness and build trust via email sequencing or building chat bots for live support; we do it all to ensure that no stones are unturned. Admission seekers are addressed, nurtured and brand recall is being taken care of. Online reviews of User feedbacks on forums can be a game changer. Students believe a lot on user feedback about your brand/institutes. Hence social listening and ORM is essentially a critical element for educational brands. We actively monitor your brands mention across the web; be it social media, forms, blogs or other such channels.